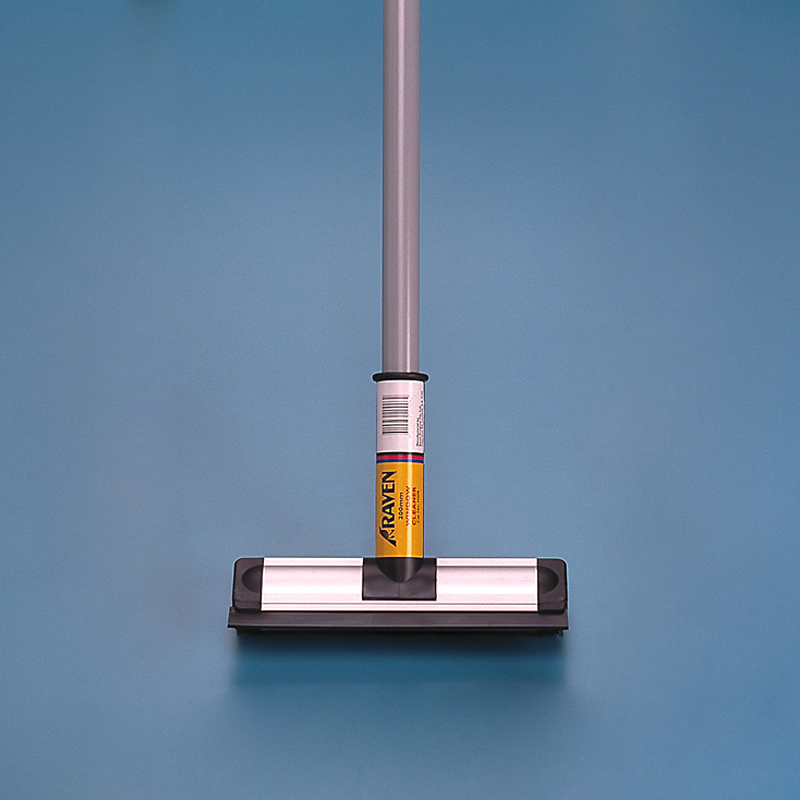 The Raven Products Window Cleaner features a lightweight aluminium construction, a premium quality brush and sponge as well as a reversible precision rubber blade. 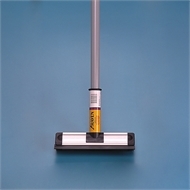 Comes with a 395mm reach handle, for getting to all those tough to clean spots. Available in two sizes.